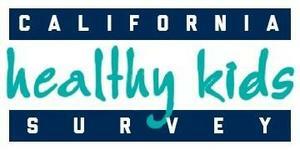 Visit your school's website to access the Healthy Kids Survey - Link is on homepage! 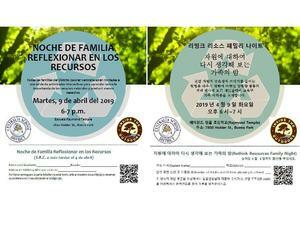 As part of CESD’s dedication to reduce the use of polystyrene products, there will be a district-wide “Rethink Resources” family night on Tuesday, April 9 from 6-7pm. This event will be held at Raymond Temple, but all district families are invited to attend. 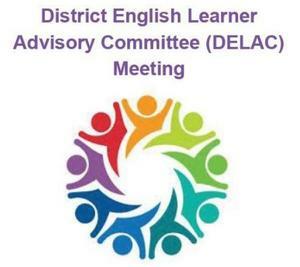 Pursuant to Education Code Section 15278, Centralia School District (CSD) is seeking qualified community members to serve on its Citizens’ Oversight Committee, a condition of voter approval of Measure N, which was approved by the electorate at the November 8, 2016 election. This family event will be held at the Walter Knott Education Center on Tuesday, March 5. Join us for a wonderful evening of community and student performances, information, activities and food sampling. See the flyer for more information.